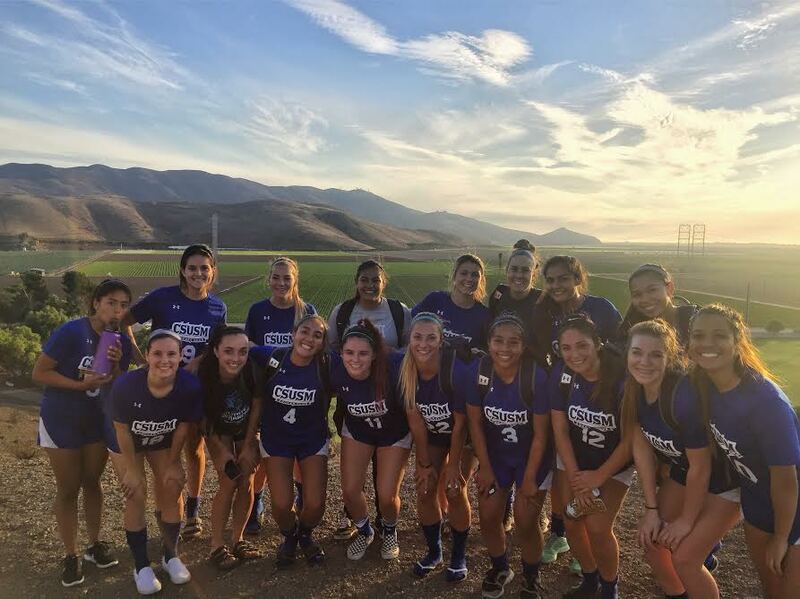 The West Coast Soccer Association would like to congralute the Women Club Soccer Program of CSU San Marcos for team of the week. The Lady Cougars had two strong perfmorances on the road vs CSU Chanell Islands and Orange County. Jaelyn Lozano scored 4 goals this weekend and Stephanie Ferro scored 5 goals this weekend! "Winning the last game of the season 8-0 was the icing on the cake of a beautiful season. 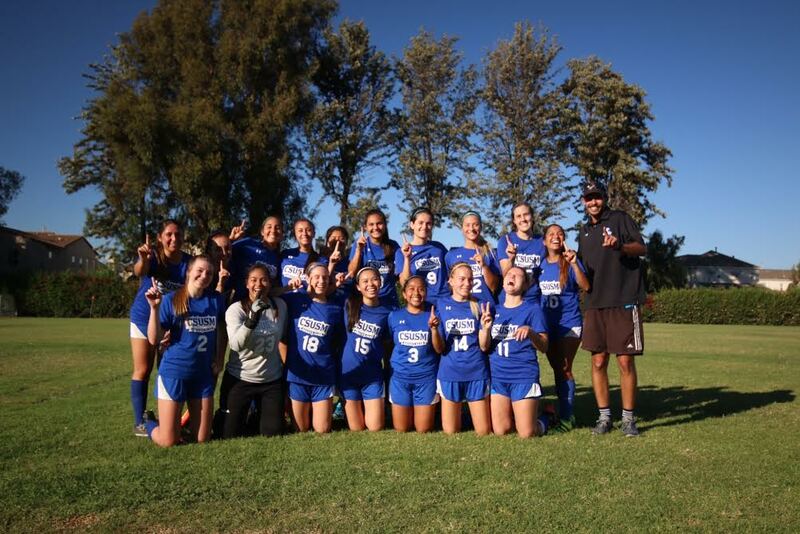 Especially being my last game, I was so proud to see the girls come together and put everything we have been working on the last 3 years on the field and came out on top! I'm extremely humbled and proud of this organization!" State CSUSM teammate Alexandra Ghilarducci.